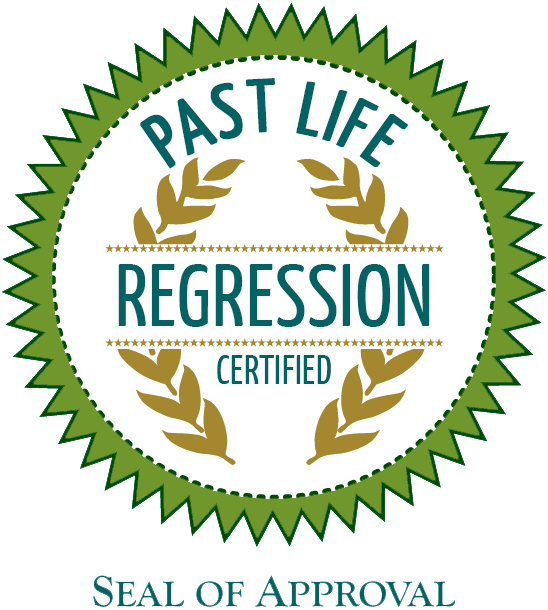 Past Life Regression Training Certification allows you the Holistic Health Practitioner, Medical Counselor, Therapist, Doctor, Life Coach, Reiki Energy Healer – Master Teacher or new student a large body of knowledge and practical techniques to facilitate and assist your clients in accessing their past lives by way of the subconscious. The Certification Training Program is available online with weekly webinar trainings and online course content with monthly Q + A webinars given by the Instructor and Certified Regression Therapist, Deborah Skye King, Founder & Director of the Training Institute and IAPPLRT. BONUS: $500 discount available for all students who enroll for advanced online training program after completing the certification training program and have at least 1 year of practice. By tapping into the subconscious where all data of the souls journey, emotionally, intellectually and physically have taken place and are stored, the practitioner and facilitator applies the techniques in the scripts and inductions that assist in delving deeply into the souls memories where the core issue has been expressed lifetime after lifetime. 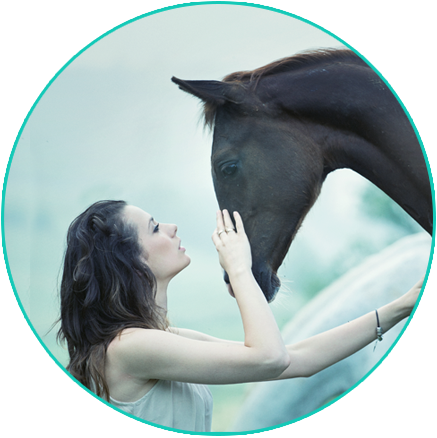 As a Professional or Personal Certified PLR, your assistance in providing a safe and supportive space for your clients to gently and effortlessly gain clarity, understanding, insight and spiritual connections is deeply satisfying and quite often life changing. Today’s researcher of healing, rather in traditional or progressive methods, understands the profound benefits of applying regression therapy to their practice. These benefits include the subjective and non-subjective portrayal of ones experience with the subconscious as profound clues to the reasons why your clients are still experience strive and challenges in their life while repeating patterns rather brought through a genetic lineage or via their lifetimes. If you are a brand new beginner, or someone who wants to explore Past Life Regression for their own personal reasons, nurses and individuals who are in the health service industry, we cover the Introduction to Past Life Regression, Emotional Well-Being, Releasing Emotional Baggage, Awakening To One’s Divine Self, Discovering & Living One’s Life Purpose, How To Do A Past Life Regression Session, Deep Relaxation Technique & Holistic Self Hypnosis. This Training Program is available 24-7, with new additions added to the course content throughout the year. For Holistic Practitioners, Doctors, Hypnotherapists, Nurses, Counselors and Life Coaches, theProfessional Online Certification Program would be most suited to you if you have prior training and experience. As a Certified IAPPLRT Professional, you will receive a Seal of Certification. Lately, there has been an abundant level of interest in Past-Life Regression Therapy on a global level. Hypnotherapists who wish to expand the scope of their practice, have included training in these techniques so that they may provide clients with the services that are so much in demand. Past Life Regression work has the potential to allow healing and communication to take place between both our spiritual and logical self. Powerful scripts to induce past-life therapy for deep healing. How to work with the subconscious to facilitate a client’s block, phobia, fear or pain. 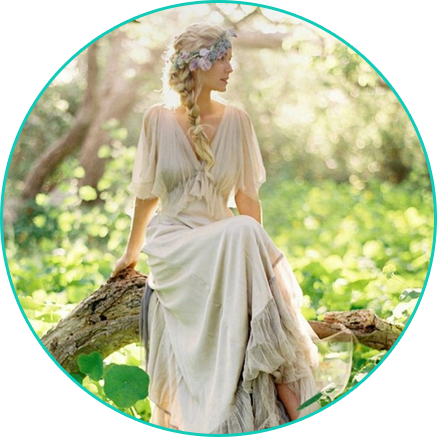 Want to experience a past life regression BEFORE you take a training? Expert comprehensive, practical and highly experiential training in becoming a Certified Past Life Regression Practitioner. For 25 years, Deborah Skye King has been facilitating personal development training globally and she has worked with today’s top Regression Therapists having delivered a body of expertise in the world via radio and TV appearances. The IAPPLRT and Training Institute is unparalleled in comprehensive online training, our audio inductions, hands on webinar training, mentoring directly with Deborah Skye and having a live Q & A calls on a monthly basis with current and past students brings this Certification Program to the forefront of today’s educational training platform. Comprehensive overview of the origins of past life regression. When you understand the origins of past lives within the human soul framework, you are then able to grasp the complexity of each regression you facilitate. What is the difference between spirit, soul and the subconscious self? Soul regression is much different than a regular past life regression that most people offer. Simple to facilitate and 100% success rate of bringing clients into a past life that has meaning and depth to her/his current life experience and issues. 24/7 access to your online content makes this global certification training readily available for everyone. If you are working a full time job, at home with the kids, traveling or finishing off school. Student feedback rates this quality of time/freedom to complete online training and any homework, 100% success rate in course completion. PDF printouts for students who need to see scripts, inductions, course content and build their own at home- binder of the school’s curriculum and all of the 7 month training materials. The ability to watch and learn, hands-on approach to modeling the teachers, learning by an expert who knows the ins and outs of what the client is experiencing provides you with an in-depth training found no where else. It’s important to apply what you learn. To qualify for your certification, case studies must be submitted, audio recorded and written Q + A’s answered. This is such an excellent ‘apply what you learn’ approach that our school is very proud of. If you get stuck with a response to any of the questions or quizzies, being able to have a quick way to get a response is provided in each of the training modules. You will have an immediate response or within 12 hours. We are proud of our abilty to connect with our students and have a meaningful relationship throughout the certificate training program. You will be shown a live demonstration of how to prepare and do a consultation for your clients. This is a great way to learn about your client, her/his needs and be able to create a bond of trust. Upon the completion of your certification training you will be presented with an advanced training module on how to have a successful practice. Women have gone on to opening their own businesses, run retreats, create group programs and bring in an abundance of new clientele. I would most definitely recommend this course. I would just like to thank Deborah for this wonderful opportunity, it was an absolute pleasure and an amazing learning experience. The set up was so easy to use and the fact that we can do it at our own pace without constant deadlines made it easier to focus and pay attention to detail. I didn’t feel rushed which is also important and Deborah made the whole course easy to understand with great detail and attention to any questions I had. I found the modules that had a video or audio recording of sessions that Deborah did were extremely helpful. I find it easier to see and hear how it is done especially when handling some things that may come up for the client. Listening to Deborah speak put me into the energy as well and it helps to know the pace and tone of voice that should be used. I don’t want it to end here so I will make sure to keep learning more as much as I possibly can. I am looking forward to any live events coming up in Toronto. The power of healing that comes from a regression in the style and method of how Deborah Skye teaches her students. Deborah’s method of teaching is very warm and collegial. Her warmth and caring, show through but also her confidence in her experience in the area and the way she integrates her other skills into a session. I really appreciated the modules regarding marketing and business planning. As stated so many alternative healing modalities have no concept how to bring what they offer into the real world. It therefore often gets given away. Having 24/7 access to the modules, I really like this aspect. The course fits into your own lifestyle. A very relaxing way to learn. Each module builds upon the last . I found the complete package to make sense as a whole. I was very impressed with the case studies and how a person’s life could be drastically changed for the better by touching base with their own subconscious. Answers are clear and make sense to them because they come from them. Their lives are changed. This was truly an amazing training – one can see that you really care about the quality of the work your student will provide and the knowledge that we receive. I was amazed by the effectiveness of this technique; I learned that you can apply it in all kinds of areas, solve all sorts of problems with it and what is really amazing is that it can heal you and remove your blocks so quickly – after only one session. This course brought me a lot of clarity on how the past life regression works and I learnt that it can also be applied to work on fears, trauma, health issues etc. So it is the overall cure that can heal anything. I would just like to thank you for showing me what past life regression can do for a person, how it can literally change your life and shift everything – erase you doubts and fears and simply bring joy and peace back into your life. And thank you for giving me a great tool I can apply in my business and enrich the ways of helping my clients and grow my spiritual center.